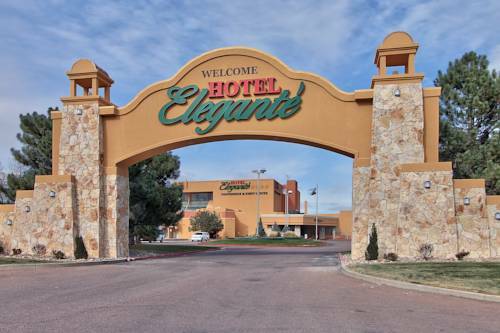 The pleasure never halts when you go to Colorado Springs. 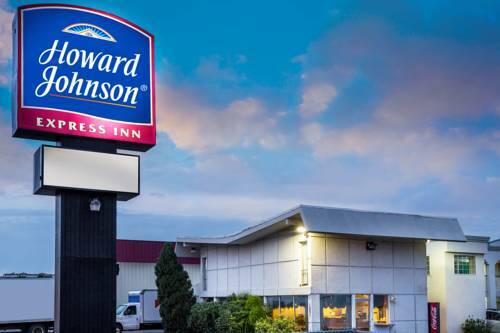 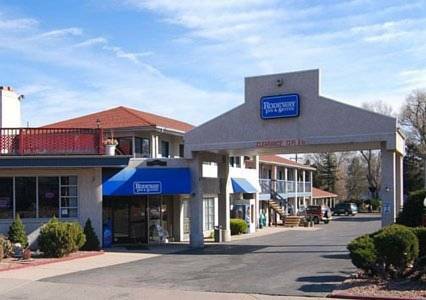 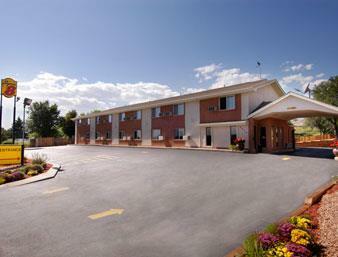 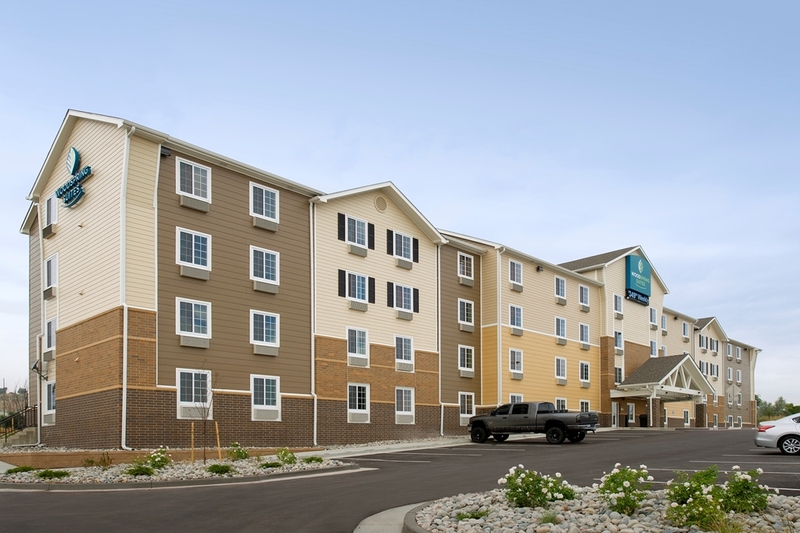 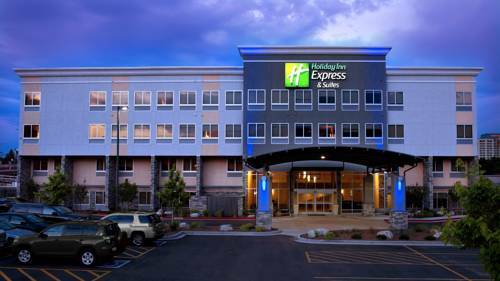 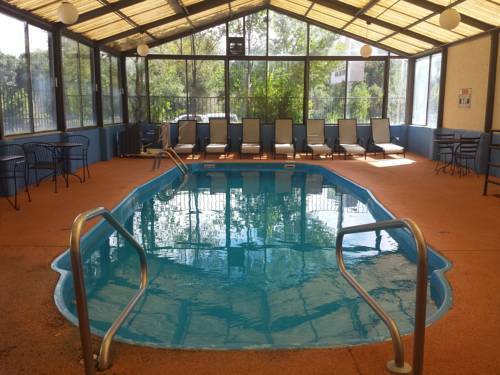 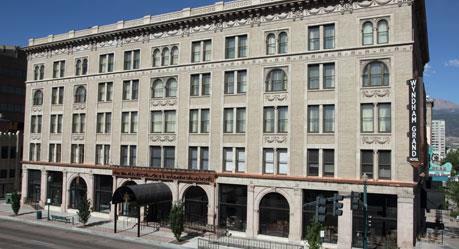 These are some other hotels near Holiday Inn Express & Suites COLORADO SPRINGS CENTRAL, Colorado Springs. 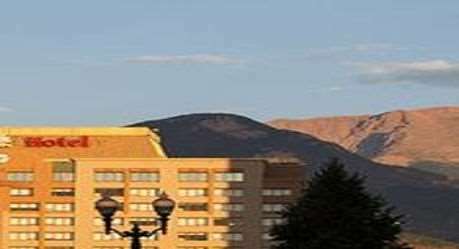 These outdoors activities are available near Holiday Inn Express Hotel & Suites Colorado Springs Dwtn Area.